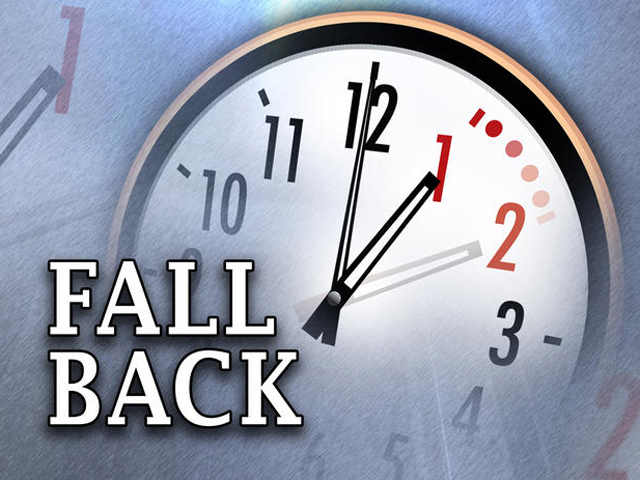 Turn back your clocks by one hour tonight! Hey folks! Don’t forget that Daylight Saving Time ends tonight, meaning that clocks roll back by one hour on Sunday, November 4, at 2 a.m. Most people, of course, reverse their clocks by an hour on Saturday night before bed.